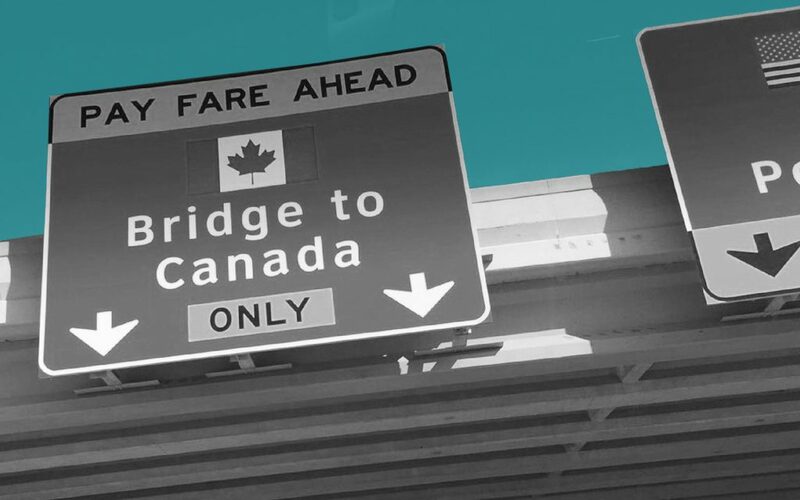 A Canadian cannabis investor has reportedly been issued a lifetime ban from entering the United States. According to the Financial Post, the unnamed investor was en route to Las Vegas, Nevada for MJ Biz last week traveling directly from Vancouver International Airport. 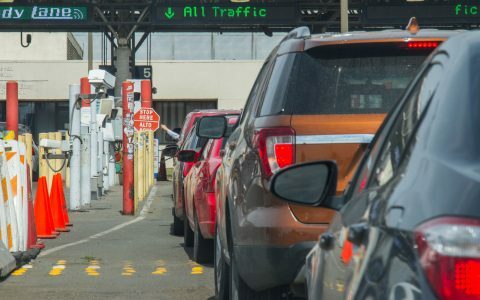 Len Saunders, the Washington State-based lawyer representing the individual, told Ottawa’s 1310 News, that border patrol agents at various points of entry across Canada had been “put on the lookout” for individuals traveling to the cannabis conference. Saunders’ suggested that his client, who had no past criminal record or immigration violations, was targeted merely for investing in the cannabis industry, though he was banned following his admission that he was going to tour a “marijuana facility,” in addition to attending the conference. 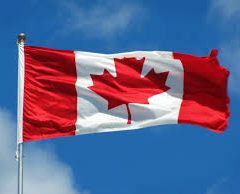 The lifetime ban is the first reported instance since Canada enacted the Cannabis Act on October 17 and while the penalty is harsh, it is in line with the US Customs and Border Protection agency (CPB, part of Homeland Security) most recent policy shift. In October, the CPB relaxed its border crossing policy to specify that Canadians “working in or facilitating the proliferation of the legal marijuana industry in Canada” will be admissible for entry into the US as long as the reason for their visit is not related to the cannabis industry. At the time, Saunders told Leafly that he feels that the “American application of federal marijuana laws is hypocritical,” but that the Canadian government has also put its citizens at risk by telling them to be open and not to lie about cannabis use, employment or investment at the border. He advised that Canadians shouldn’t lie, but warns not to be very forthcoming, either. His advice is to politely refuse to answer the question and try again later if refused entry.